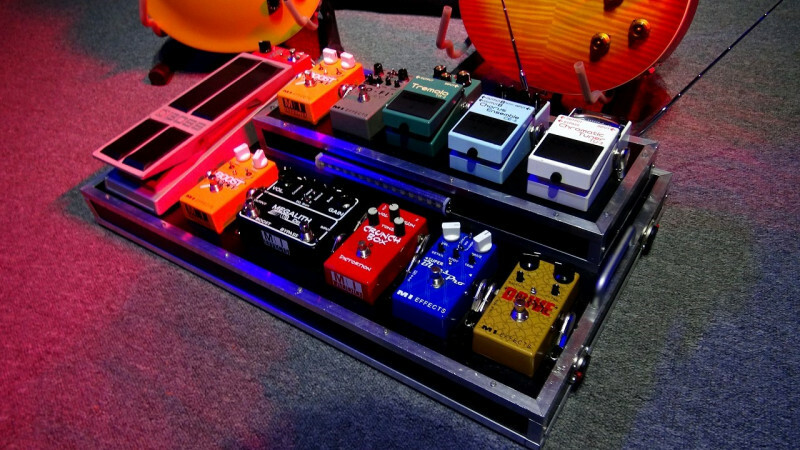 Once you have a couple of guitar effect pedals, you should start thinking about getting a pedalboard for them. 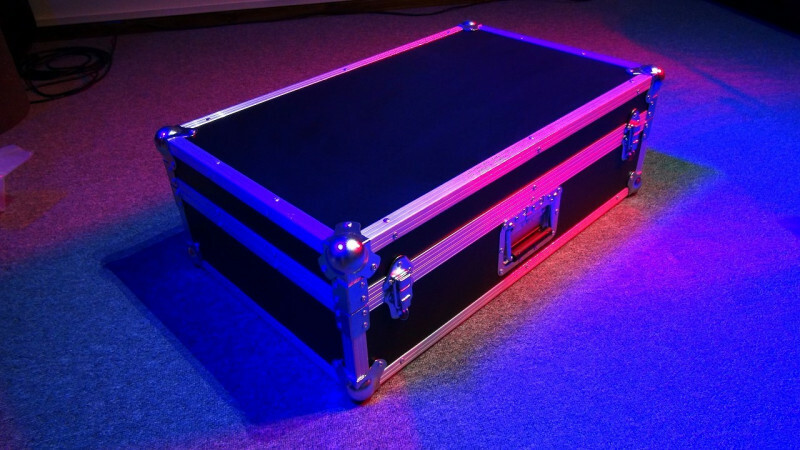 Most of us begin by putting together a DIY pedalboard, cobbled together from an old suitcase or some wood offcuts, but stumping for a quality board can be well worth your while. 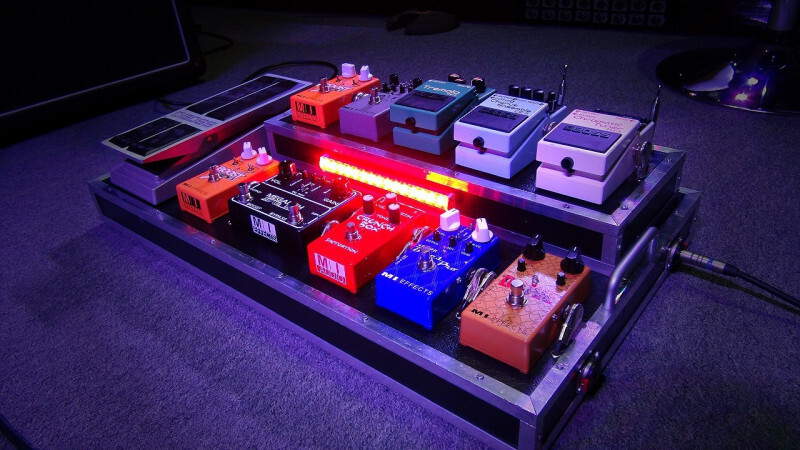 Nice to see Pedaltrain in the number one spot but they were a bit shy in mentioning the options. 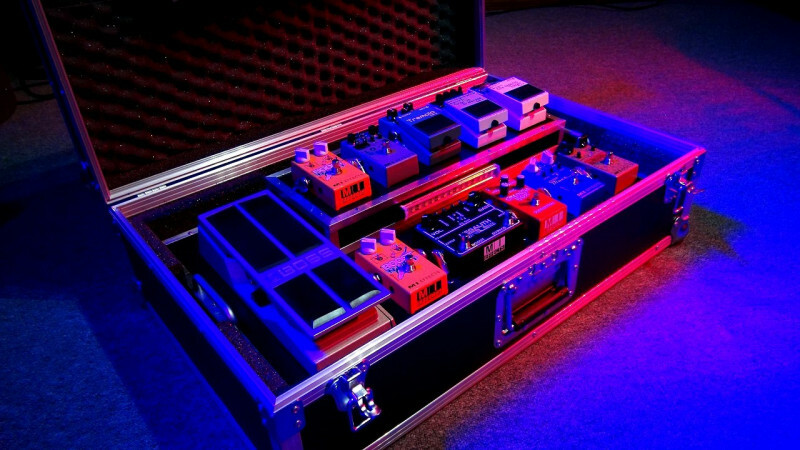 One of their best features is the downloadable pedalboard planner software which provides a huge variety of graphical pedals to lay out on the various Pedaltrain boards to see which one suits you best. The Strymon Ojai series power supplies will fit under even the small Nano and Metro series boards. I got a Warwick RockBoard (which is identical to the old version Pedaltrain 2) Great board at half the price, But I like the look of these TRES 3.1. 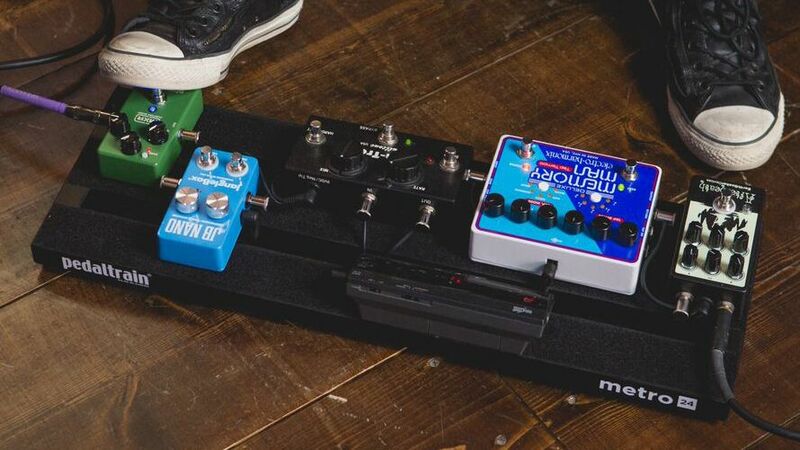 Just to be clear the Warwick boards are "copies" of the older generation Pedaltrain boards rather than "identical to". They are made of thinner aluminium and tack welded together rather than a full welded joint. The bags are also not quite the same with less costly zips and other differences. That said they are cheaper and offer decent value. Here's mine. Built it a few months ago. It has a built in receiver, speaker sim (for DIing to front of house). They're built into the bottom of the board. 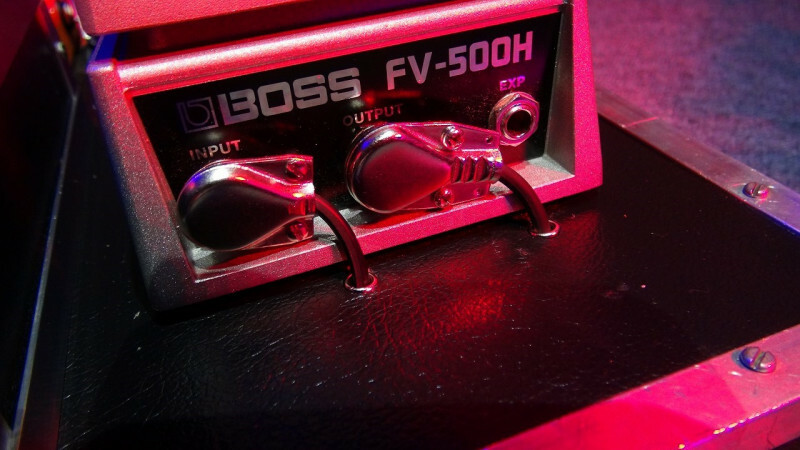 The speaker sim has an XLR output on the back.